In need of temporary housing for one-year female part-Pit. Daughter brought dog from Oklahoma. Breed is not allowed within city limits of Independence, KS. 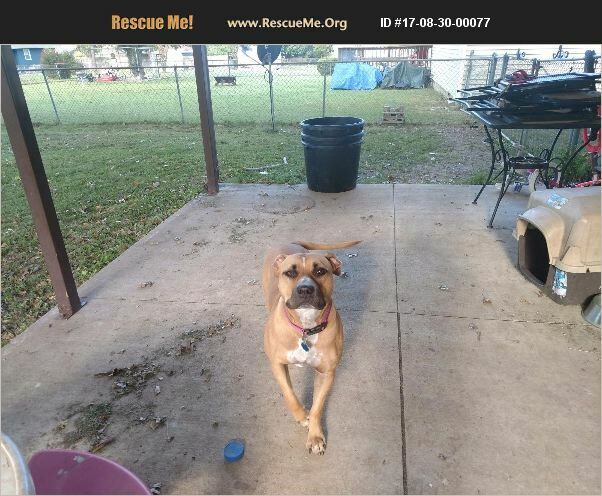 Daughter will be relocating to an area suitable for PIts. In the interim Honey needs a temporary home to keep her safe. Approximate 30-day request.